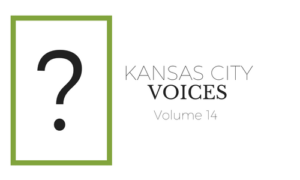 Now is your chance to preorder Kansas City Voices, Volume 14. 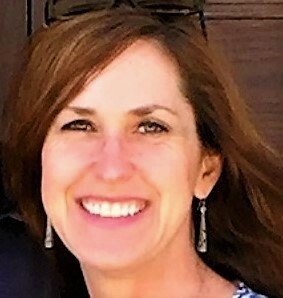 Published by Whispering Prairie Press, Kansas City Voices is the only journal of its kind produced in the Kansas City area. We support emerging writers and artists, many published for the first time. A limited supply of this issue will be printed, so order by August 15 to ensure you receive your magazine before we sell out. Kansas City Voices makes a great holiday gift. By ordering now, you can get your holiday shopping done early. When you purchase five or more issues, shipping will be waived. 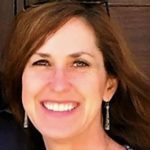 Volume 14 features fifty artists, many from the Kansas City area, eight being published for the first time. Your patronage provides our artists a platform to launch and showcase their creative work nationally and around the globe. It allows their dreams to come alive, flourish, and thrive. Purchasing an issue validates the importance and relevance of their work. Kansas City is famous for baseball and barbeque. The heart of Kansas City, you could say. Whispering Prairie Press’ goal is to to add Kansas City Voices to this prestigious list and to the soul of our community. With your support, we will. The Launch Party for Kansas City Voices, Volume 14 will be held on Saturday, October 28, 2017 at the Writer’s Place, 3607 Pennsylvania Avenue, and will feature readings from contributors and a gallery show of artists from the magazine. Please join us this evening to meet the artists and volunteers who helped to make this issue a reality. Follow us on Facebook at Whispering Prairie Press @whisperprairie, or Twitter at Whispering Prairie @KC_Voices.